Estlyn is good at cutting deals. The one she’s working on now will get her a clean criminal record—and get her brother and incarcerated father off the hook, too. The only problem is, she’s going to have to orchestrate a murder to get it done. Gavin Young wants to be governor of California, and he wants it so badly that he’s willing to do anything to win. Estlyn’s job is pretty straightforward: make Young look like the better candidate. But to do that, she’ll have to frame an acquitted man for a gruesome double homicide. Young will present himself as the tough-on-crime candidate, righting society’s wrong… and then Estlyn’s family will be free. But first, she has to produce two dead bodies and a felon's prints on the murder weapon. It’s a conscience-wrenching assignment. 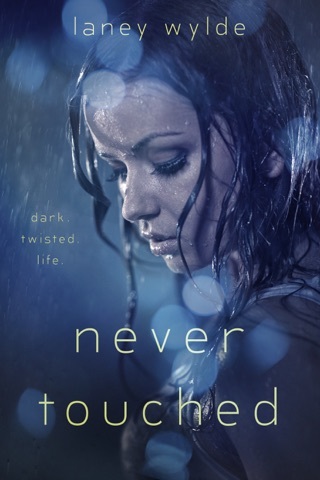 To make matters worse, she’ll have to reach out to a contact from her past—one she hoped she’d never have to see again. 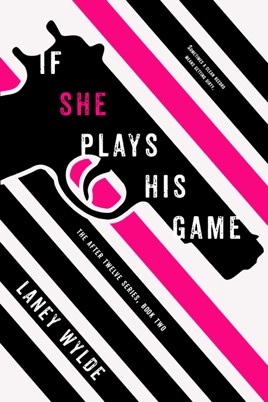 IF SHE PLAYS HIS GAME is the second book in the engaging New Adult series AFTER TWELVE by author Laney Wylde. 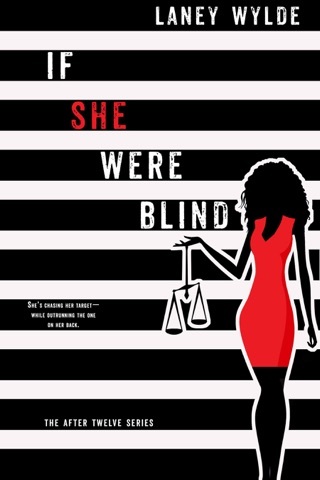 Perfect for fans of THE HATE YOU GIVE by Angie Thomas, and television shows like REVENGE, SCANDAL, and VERONICA MARS, the AFTER TWELVE Series is a gritty social-issue drama that delivers steamy romance, intrigue, and the most bittersweet revenge plots. Estlyn's determination to right every wrong is sure to quench your thirst for justice, yet leave you wanting more. I really hope there is a third book to this series!! 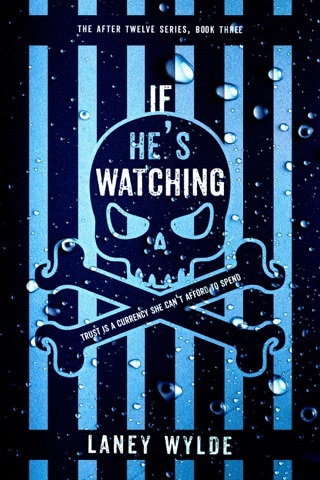 The book has a great story line, each chapter has you at the edge of your seat. Now the last couples chapters feel rushed , like it had to come to an end and fast. It was like the author didn’t know what to do after The Day Of. You gave us what we wanted and then rushed the ending. It was a good read .